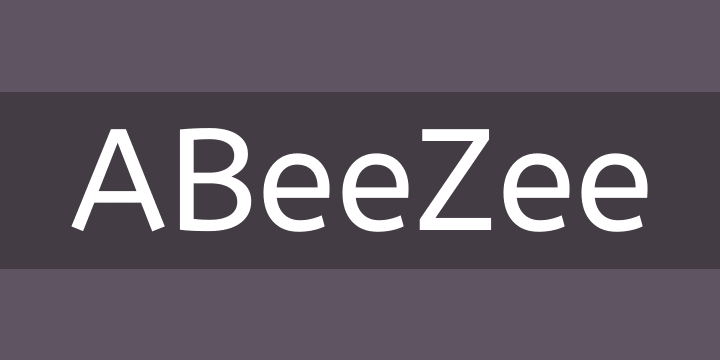 ABeeZee is a children’s learning font. Open, friendly and simple, the definite shapes support the process of learning to read and write. The italic carefully reminds young readers of fluent writing movements and inspires them to create their own unique handwriting.